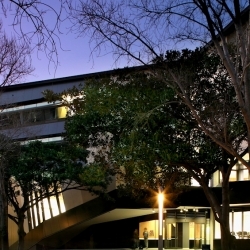 There are currently no positions available at the Australian Pro Bono Centre. We do take on interns through the University of NSW School of Law’s Social Justice Internship Program throughout the year. Please refer to the Program’s website for more information. We seek other volunteers from time to time, primarily during summer. For inquiries please call the Centre on 02 9385 7381 or email us at [email protected]. For information on finding a job or volunteering in the social justice sector, please refer to Social Justice Opportunities. The website includes a Latest Opportunities section, which provides a list of current employment and volunteering opportunities around the country. To keep up to date with all the latest opportunities you can follow @SJOpps on Twitter or you can like us on Facebook.